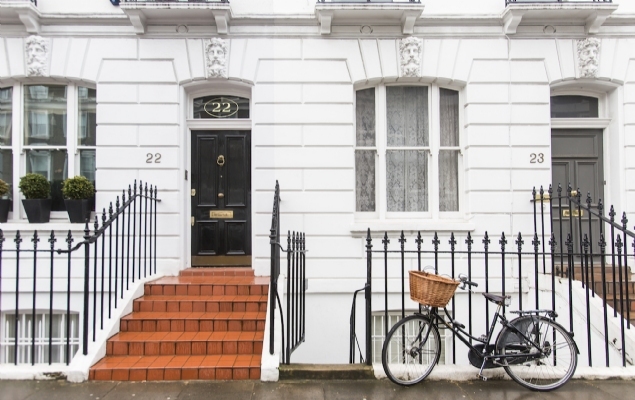 If you are thinking about purchasing a flat or home in London that you can both enjoy and earn additional income from while you're away, here are our tip tips to consider before buying. From knowing the best neighborhoods to understanding the little details guests look for in a vacation rental, we're happy to share our expertize to help you find the perfect property! 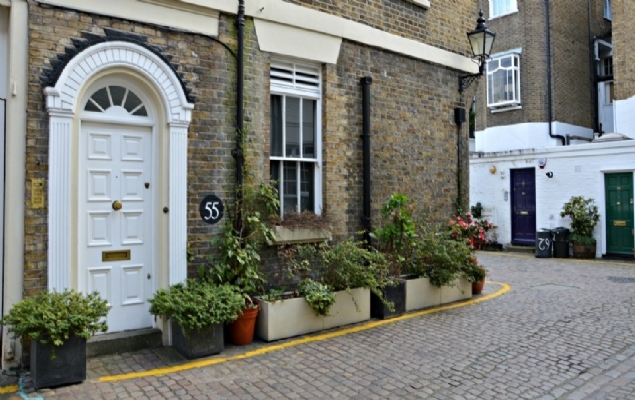 Have you ever wanted to buy a home in London? Whether as a vacation or investment home, our free webinar will help you find out how to capitalize on your purchase. London will always be a world-class city, and now may be the right time to consider purchasing a second home or investment property to offer as a vacation rental. 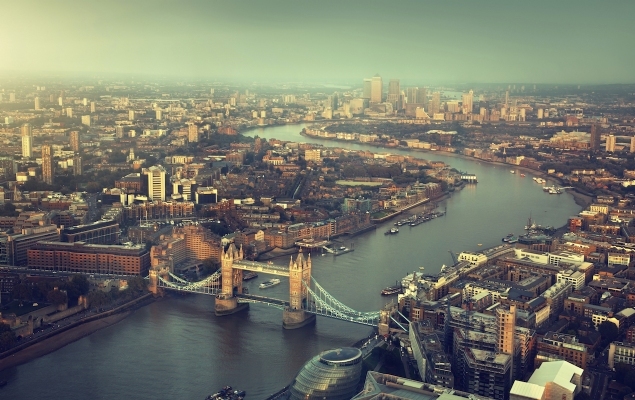 During our webinar, Is Now the Time to Buy a London Home? you’ll find out why now is a good time to invest, where to start, and how to follow through. We keep our fingers on the pulse of the London real estate market to track important changes, find the very best properties and know when it’s the best time to buy or sell. We’re happy to share this in-depth knowledge gained from years of experience and to keep you up to date on the ins and outs of the current market in London. 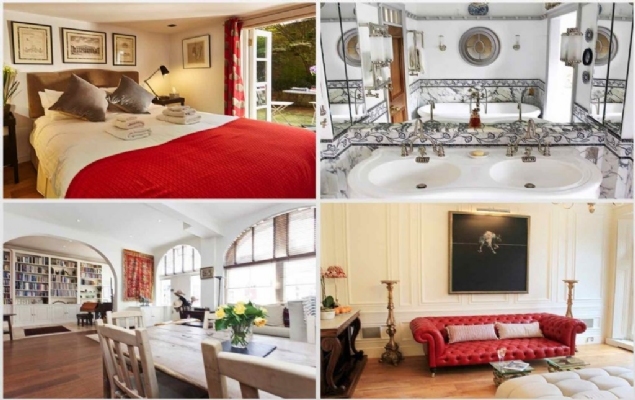 Browse through our listing of apartments and find your own dream rental in London. Our hand-picked selection of properties are located in the city’s most sought-after neighborhoods. 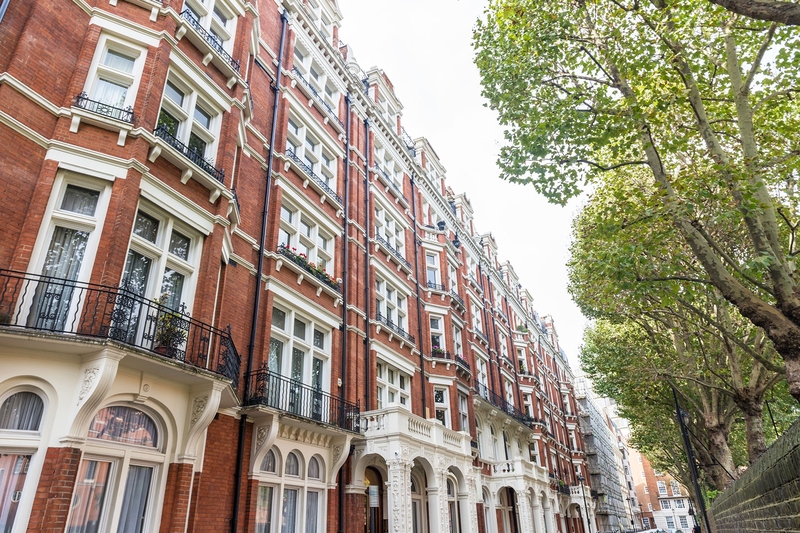 From properties that need a little work but have incredible potential to beautifully remodeled and decorated to the highest standard apartments, this is your opportunity to purchase your own authentic slice of London life. We're often asked to share our tips and advice for finding the best properties that combine all the qualities of a comfortable home as well as an appealing vacation rental for travelers. From choosing the right neighborhood to all the little details, find out our top ten tips and tons of great advice. 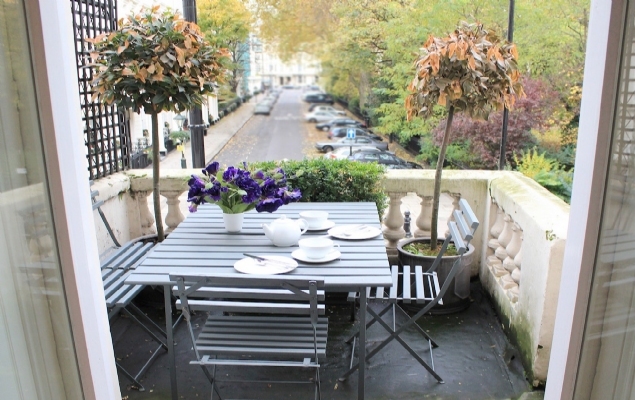 Not sure where to begin when it comes to finding the perfect home in London? 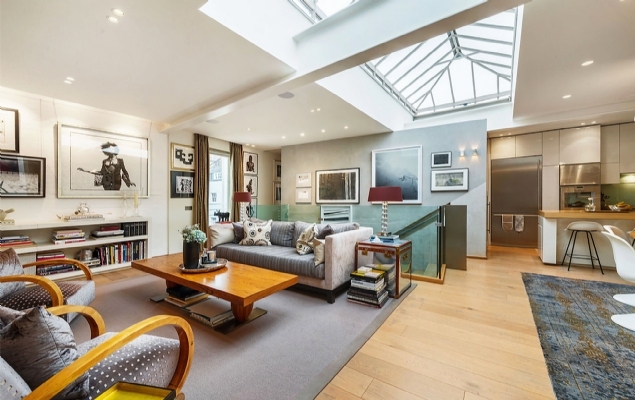 Trying to decide between a spacious basement level flat or a smaller upper level apartment? Just how much does that courtyard garden matter? Based on many years of experience in the vacation rental market, we've shared our best suggestions.